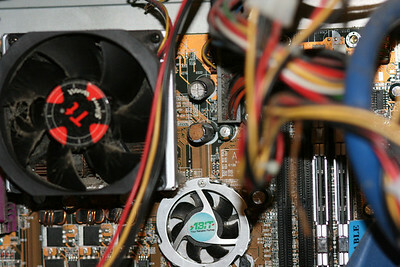 juniper's motherboard: spot the nastyness. Stack of switches in Belmont. 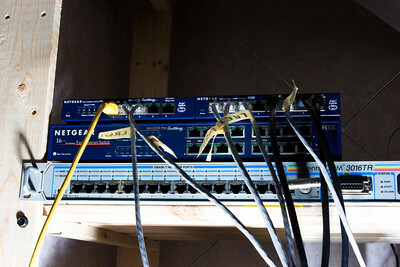 Belmont network switches lit from below with a AlienBees B800. 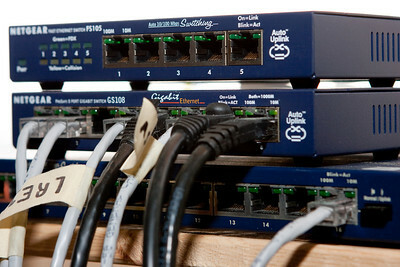 No, they aren't all operational :) The middle switch is very, very loud. 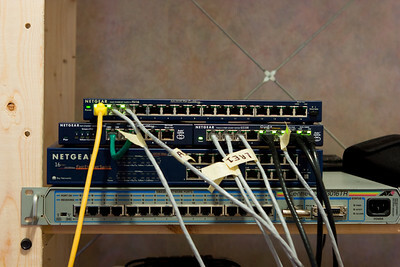 Testing my new flash bracket with a photo of the Belmont network switches.